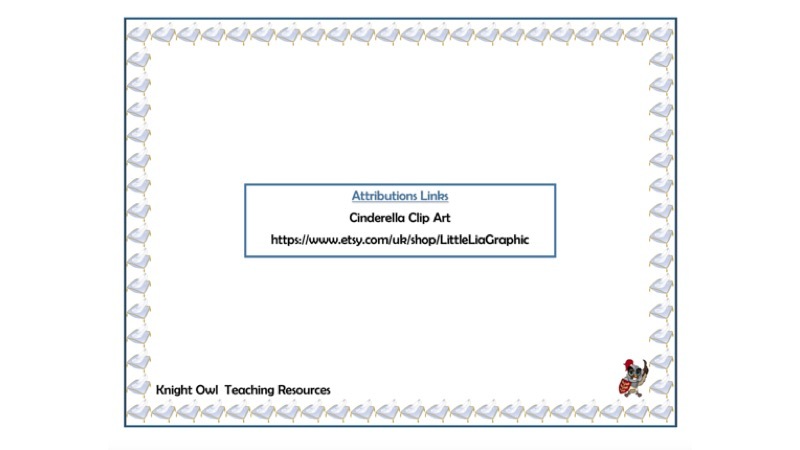 Cinderella word mat to support children in their writing. 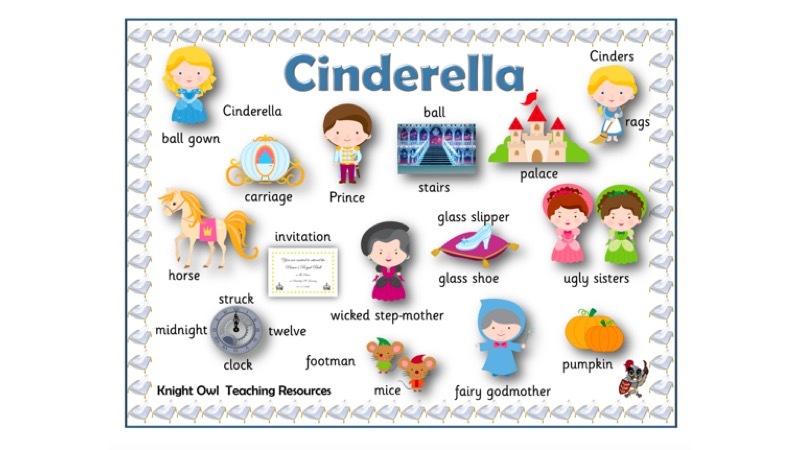 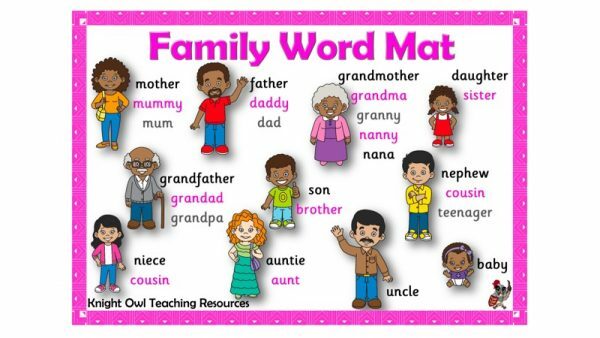 A word mat to support children in their literacy work on ‘Cinderella’. 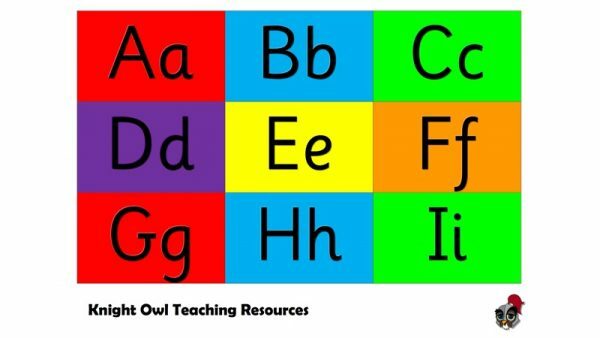 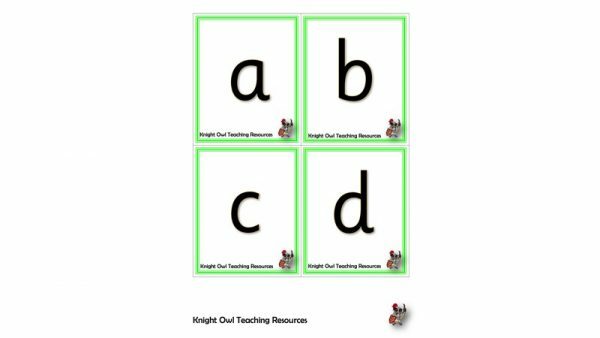 A bright and colourful alphabet frieze for classroom display (Sassoon script).